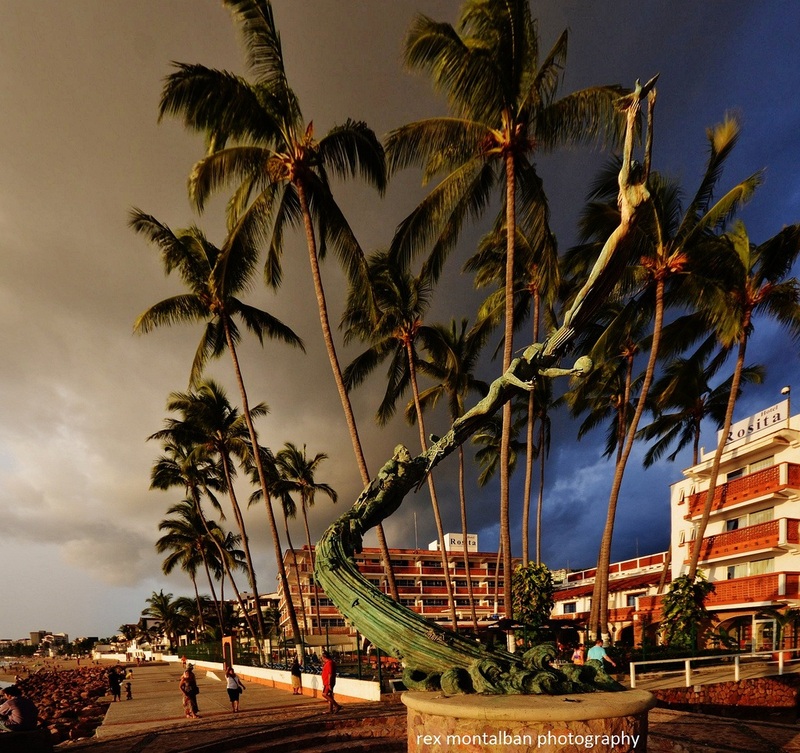 A variety of activities await you if you decide to take your vacation in Puerto Vallarta. 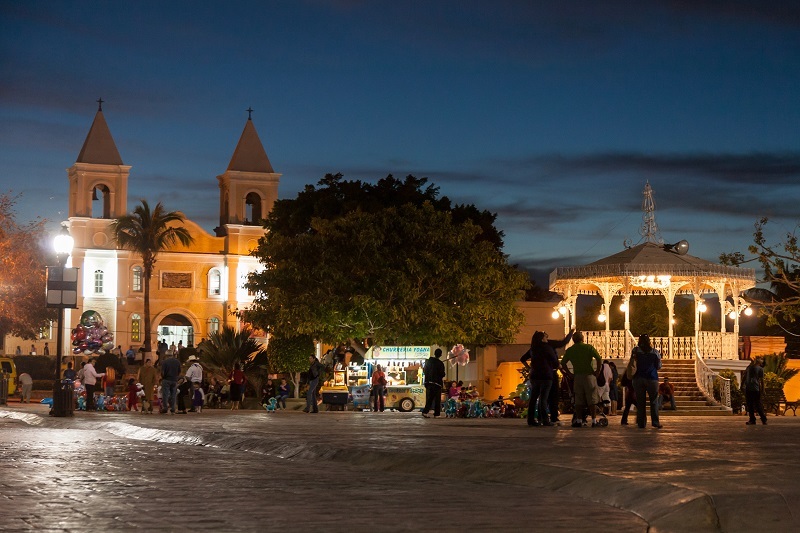 From the elegant scenery to the abundance of tours, you are bound to stay busy during your entire stay in Mexico’s most friendly vacation destination. So if you plan on taking the entire family to go have some beach fun at Villa del Palmar Puerto Vallarta or Villa del Palmar Flamingos in Nuevo Vallarta, you may want to have a general idea of what’s available to you. That way, you can build memories your family will cherish for a long time. So sneak a peek at some of the awesome adventures awaiting you while having your best day out in Puerto Vallarta. No matter what part of the day, you will enjoy the events and shows scheduled while on the Marigalante pirate ship tour. The day tour involves fine cuisine, beach fun, snorkeling, and kayaking. At night, even the children can enjoy the pirate ship tour— they will love the Pirates of the Bay show. Fine cuisine is also offered for a dinner meal while your entire family enjoys the sights and sounds of the Bay while taking this mini-cruise with fireworks. Other water sports are also available even if you don’t take the Marigalante pirate ship tour. You can get your share of watersport fun at the beach by taking a banana boat ride, going speed boat riding, paddle boarding, and parasailing. These activities are sure to make your best day out in Puerto Vallarta an unforgettable experience! 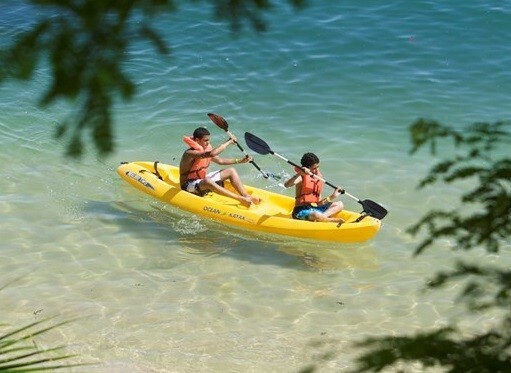 For timeshare members staying at Villa del Palmar Puerto Vallarta or Villa del Palmar Flamingos, you can borrow paddle-boards and kayaks from the activities team. 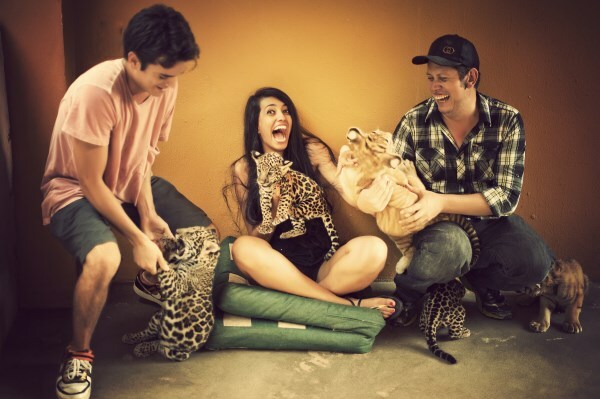 Another excellent day out in Puerto Vallarta to enjoy with the entire family is the Puerto Vallarta zoo. You get a chance to get close to the animals while enjoying a coastal scenery. If you are traveling with kids, this tour is a must. Sometimes they have panther cubs that you can play with. For those who love to live on the wild side of life, there is an adventure you can take that will literally lift you higher. Try zip lining across the jungles and river canyons while trying not to scream too much. The rush is sure to give you a memorable experience as you whiz your way across the mountainous terrain! This activity is ideal for older children or romantic couples. Swimming with the dolphins should make everyone’s list of things to do on their best day out in Puerto Vallarta. Not all tour packages involve touching the dolphins. So you may want to check out which tours will provide the most out of your experience, including getting photos of you riding and kissing dolphins.